Every good thing must come to an end, eh? 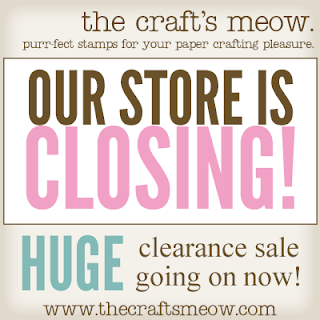 The Craft's Meow Store is closing its doors at the end of December. Present and past designers and stamp illustrators are saying farewell with a hop. 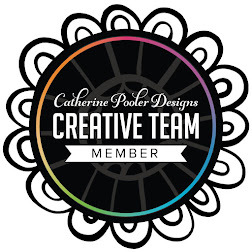 I've really enjoyed stamp designing for The Craft's Meow and sending my thanks to Lisa, the owner, for giving me the opportunity! 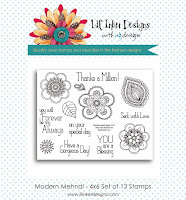 All stamp sets have been marked down by as much as 75%! Stock is limited... shop early for the best selection. All orders of $25 or more will receive a free gift with purchase. Flat rate shipping is $3.00 for all US orders and $12 for all International orders. 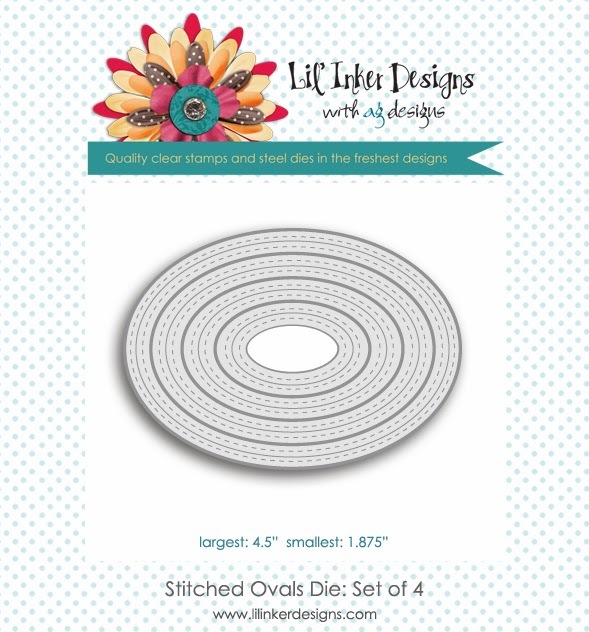 Please see the store blog for details, or click over to The Craft's Meow Store to start shopping! I'm the start of the hop, you can find more details at The Craft's Meow Store Blog if needed. The next stop is Sharri! **It's been busy here on The Bald Dragonfly. The ever-so-nice, ever-so-professional, and ever-so-wonderful Ribbon Lady, aka Bethney, just recently got engaged! 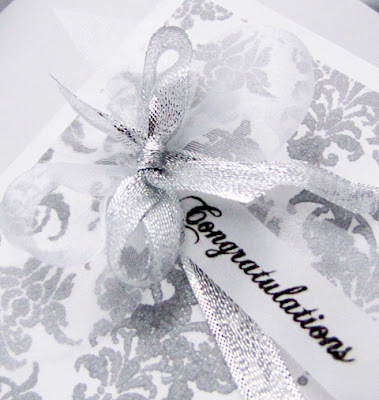 The Ribbonistas, aka May Arts Ribbon Design Team, have gathered together today to congratulate her with a Blog Hop! I went classic today for my congratulations card, teaming up the amazing May Arts Ribbon with one of May Arts Partners in Crafts, Dreamweaver Stencils. 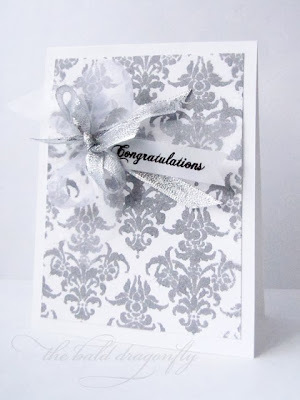 I first misted silver ink over white cardstock and a stencil to create a background. I wrapped the panel with 1" Sheer Twinkle Ribbon in White (so heavenly! 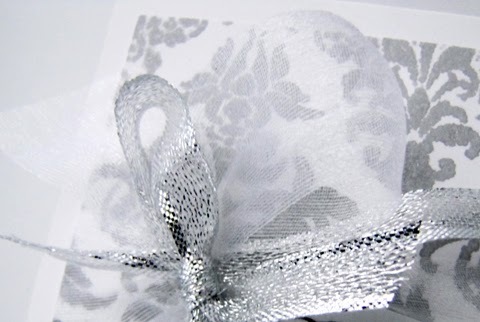 ), tied a bow and added another bow of 3/8" Silver Sheer Metalic Ribbon. A stamped sentiment on a velum banner finished the card after the panel was adhered to a white card base. 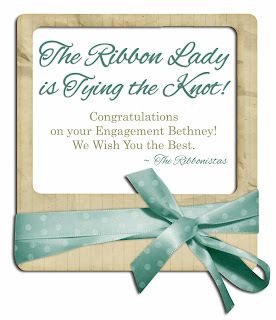 I wish Bethney and her fiance all the happiness in the world! They certainly deserve it! 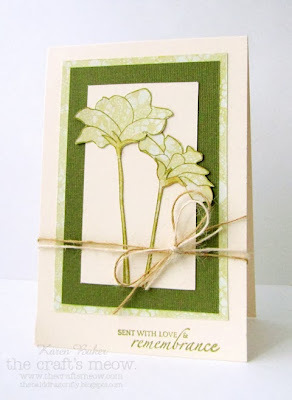 Head on over to the May Arts Blog or Facebook Page to send your well-wishes to Bethney! There's some amazing, truly amazing, prizes up for grabs! Welcome to the third and last day of the Lil' Inker Designs November Release Blog Hop! 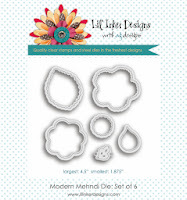 If you are following the hop, you should have arrived from Jen's Blog, but a complete list is available on the Lil' Inker Designs Blog. I saved my favorite card from this release to show you last. It is rare that I craft these days, and when I do, projects take a long time to make and I hardly ever am happy with them anymore. But I love this one! I started with a patterned paper base that has dashed of gold through it. 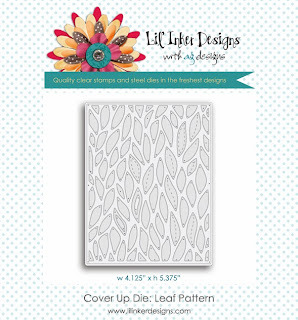 Then I layered on top of it the new Cover Up Die: Leaf Patterns. Instead of the vertical orientation, I used it horizontally... just because I think it looks cool that way too. 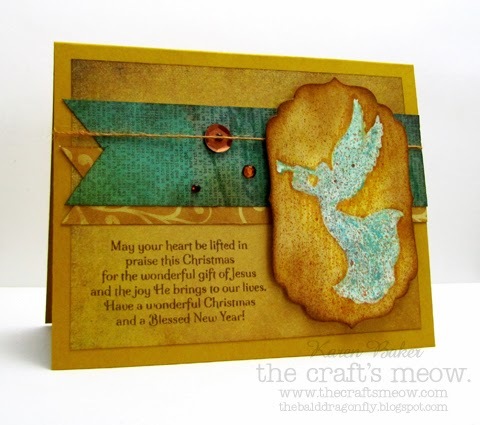 I added a sentiment from Flags and Tags Stamp Set that was stamped onto a die cut Sentiment Flag, and then finished the card with a bow made from May Arts Rust Silk Ribbon and Gold String. Didn't you just love this release?! I'll send you on your way to Sarah's Blog for more inspiration. There is a three $15 store credit winners for each day of the release hop and the winner will be picked from a secret prize blog, so remember to comment along the way! I wanted to wish Taheerah and Isha a fond farewell too! You ladies are so talented! 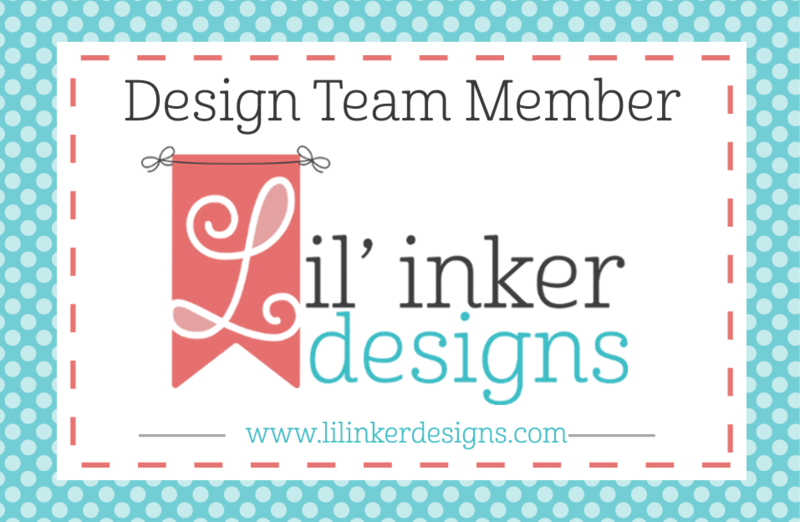 Welcome to the second day of the Lil' Inker Designs November Release Blog Hop! 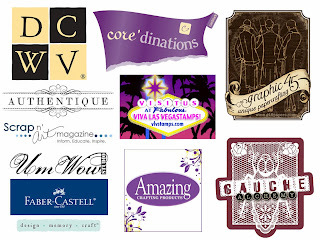 If you are following the hop, you should have arrived from Jen's Blog, but a complete list is available on the Lil' Inker Designs Blog. I've always admired how Lil' Inker Designs flawlessly creates products that work so well with each other release after release. My cards today both feature previously released products as well as the new releases. 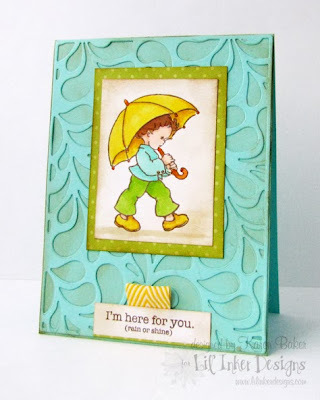 So the above card uses Rain Boy, all colored up and distressed! He was adhered to the card base that has the amazing Cover Plate Die, Swirls on it. It reminded me of splashes and puddles, so I thought these two products went really well together! 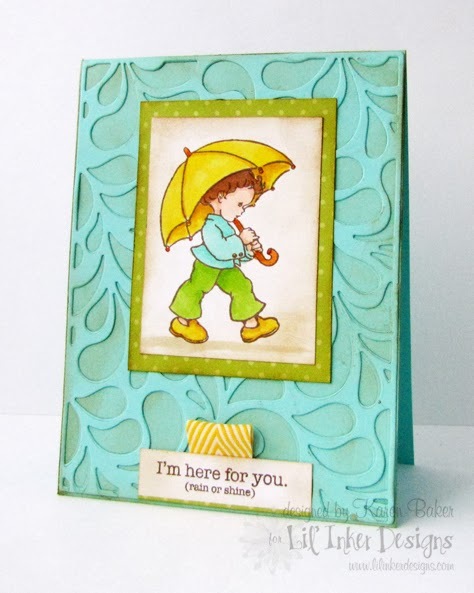 I added the sentiment right down on the bottom, to let the swirls and the little boy take center stage, but highlighted it with a tab from May Arts Chevron Twill Stripes in Yellow. I had my nephews in mind when I made the first card, and this card too! 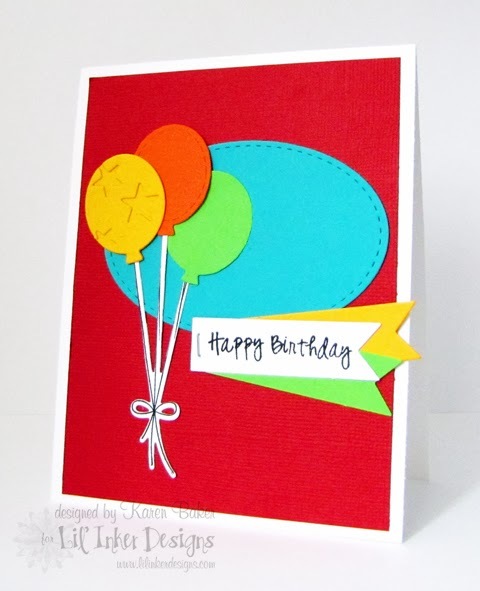 This bright birthday card features the new Stitched Ovals Die, as well as other previously released favorites such as the Balloon Dies, the Original Sentiment Banner Die, Balloon String Die and the sentiment comes from the Sun Sentiments Stamp Set. Ok, so I hope you are as excited as I am for this release! I'll send you on your way to Sarah's Blog for more inspiration. There is a one $10 store credit winner for each day of the release hop and the winner will be picked from a secret prize blog, so remember to comment along the way! 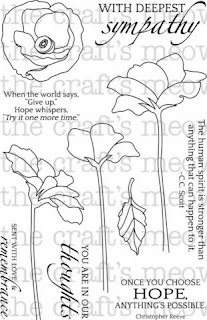 My card today focuses on the stamp set, Hope Blooms. I used the really cool Perfect Paper Crafting Tool Layers #1 to create my mats that framed the stamped and fussy cut flowers. 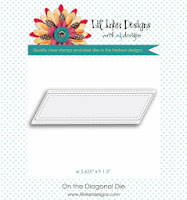 The cool thing about this ruler/tool is that it was easy to create these borders, I think you'll be seeing a lot more matting of images on my future cards! 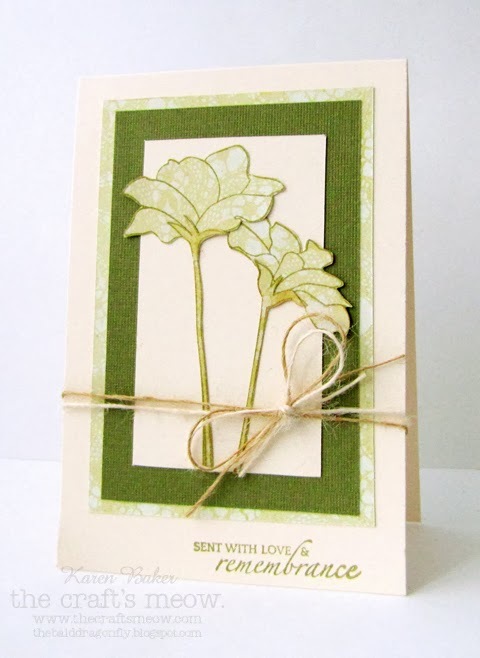 To finish the card, I tied May Arts Burlap String in Natural and Linen, and stamped a sentiment from Hope Blooms. I hope you enjoy the inspiration along the hop! 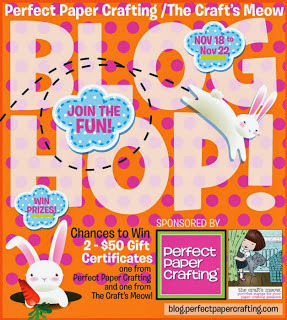 There are two $50 Gift Certificates to be won... one from Perfect Paper Crafting and one from The Craft's Meow! Winners will be randomly selected by each of the stores from all comments left on hop. You have until midnight PST on Friday, November 22nd, to comment for your chance to win! Also, just a quick reminder: The Craft's Meow just announced a sale on retiring stamp sets, with prices marked 25%-50%-75% off!!! This is an incredible deal. (Shop early for the best selection. Stock is very limited on most of them, and they will not be restocked once they are sold out.) Check out all the retiring sets here! Your next stop on the hop is: Eva! 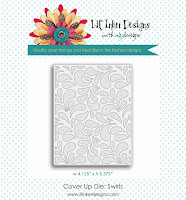 I looooovvvveeeee the time when the Lil' Inker Designs Design Team get to showcase products from the New Release. 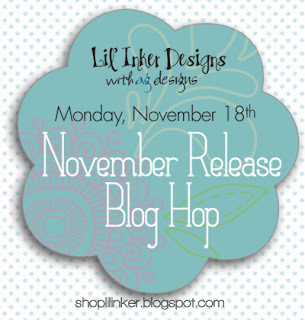 These next three days are going to blow you away...fabulous products are here for the November Release! 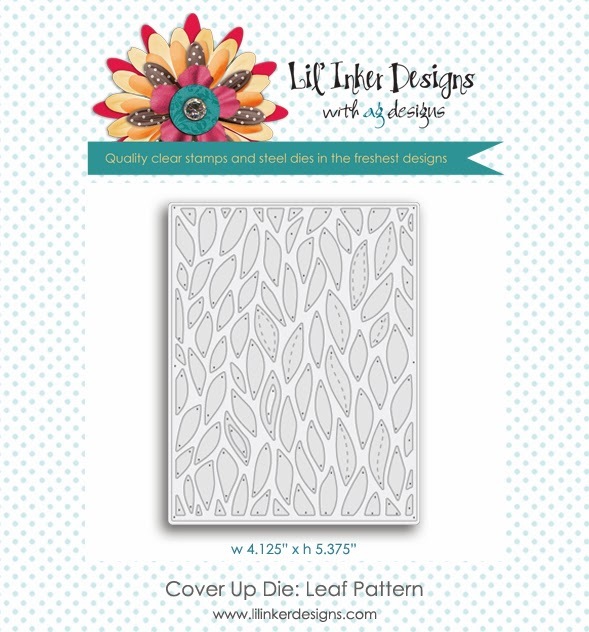 If you are following the hop, you should have arrived from Jen's Blog, but a complete list is available on the Lil' Inker Designs Blog. I've got two projects today. 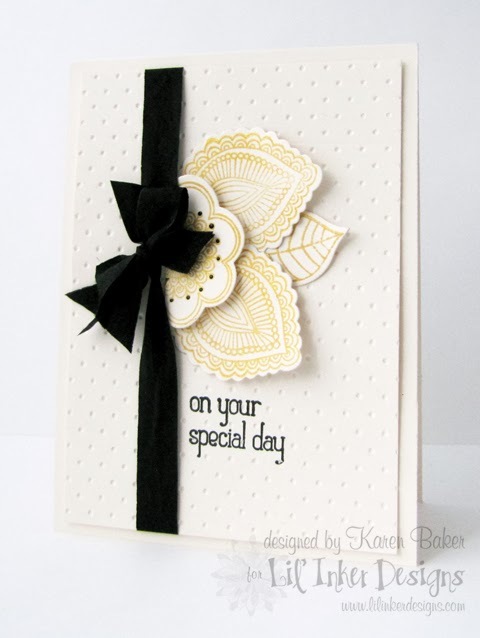 The first one is an all occasion "special day" card, could be used for weddings, graduations, anything! 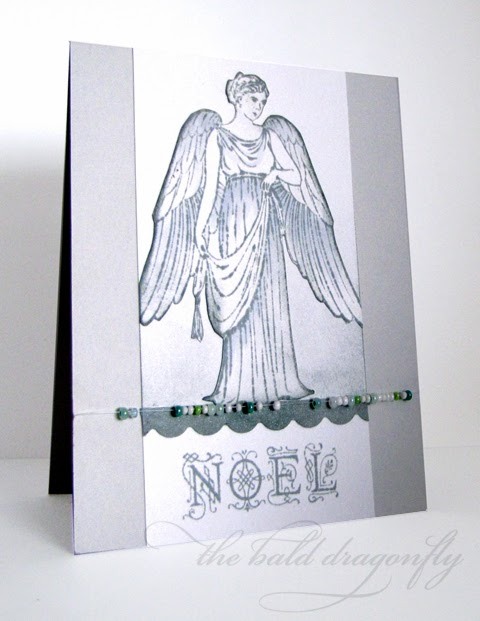 I started with a card base and then a panel that I embossed with dots. I wrapped some May Arts Wrinkled Black Ribbon around the panel and tied it in a bow. Then came a stamped sentiment from the new Modern Mehndi stamp set, which I've fallen head over heels in love with. 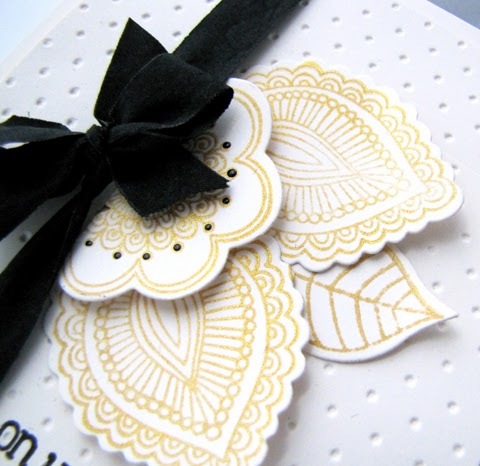 I then stamped two of the three leaves from the Mehndi set onto cream cardstock with gold ink and die cut them out with the new matching Mehndi dies. Finally, a stamped and die cut flower was added, and for a finishing touch, black enamal accents were used to highlight the flower. 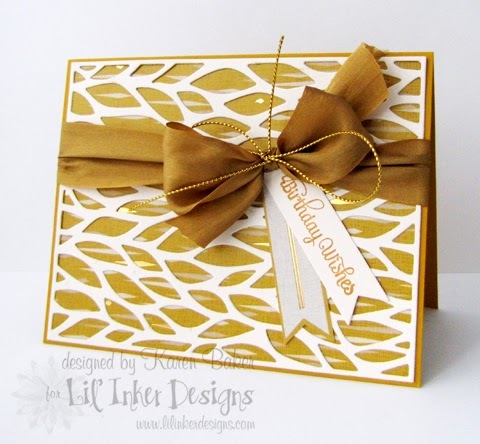 Next I have a card that also showcases a Modern Mehndi Stamp set sentiment, plus the new On The Diagonal Die, and a previously released favorite, the Fanfare Scalloped Border Die. 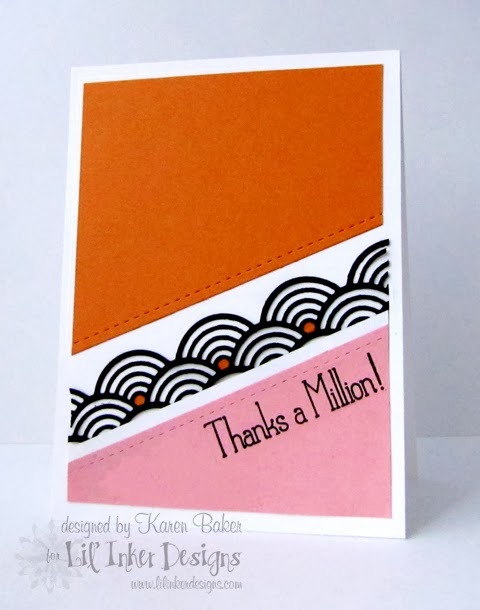 I started creating the diagonal orange and pink paper by using the On the Diagonal Die. 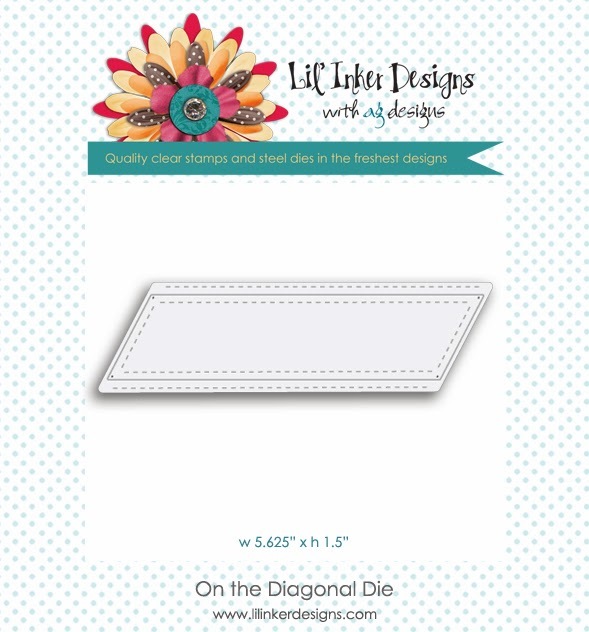 Such a cool, functional little die that takes all the guess work out of creating a sleek, perfect diagonal design element on your cards. After adhering those to the card base, I stamped the sentiment onto the lower panel and then added a die cut Fanfare in black along the same diagonal line. Before adhering, though, I touched up the die with orange dots for added interest! for the wonderful gift of Jesus and the joy He brings to our lives. Have a wonderful Christmas and a Blessed New Year..."
The Craft's Meow Team has an amazing line up of projects showcasing the Christmas/Winter Stamp Sets! 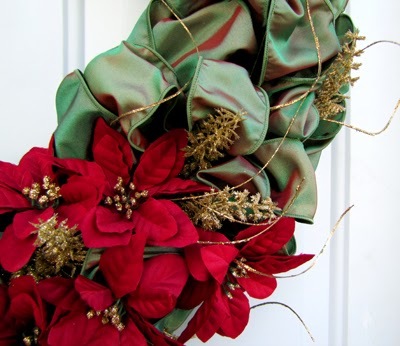 If you are following along on the hop, you should have arrived from Jinny's Blog! The complete line-up and additional details can be found on The Craft's Meow Blog, though. 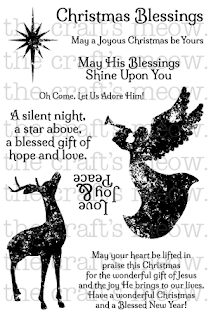 I chose to feature Christmas Blessings today. I stamped the angel image with a pale blue ink and then covered her in some shimmery petina glaze that I painted on. I then sprayed some copper mist over the entire image, then die cut it out and further distressed the panel with some markers and ink. I followed the sketch over at Artful Delight to complete the card, complete with some rhinestones and sequins, patterned paper and May Arts Antique Gold Burlap String (SM32). 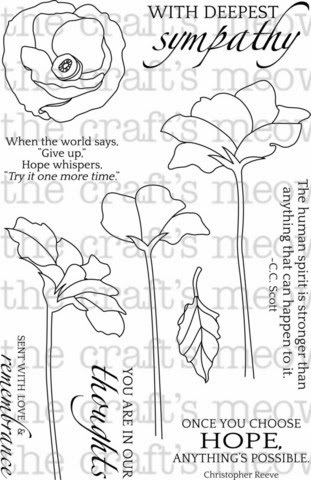 Did you know that The Craft's Meow is having an awesome sale on their Fall Stamp Sets? So many of them can be used any time of the year. Check out the blog for more details! 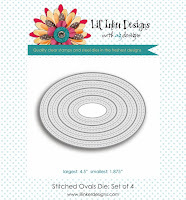 They are also having a contest to win a $15 Gift Certificate to spend in the The Craft' Meow store by leaving a comment on the store blog post by 8:00 pm Pacific on November 6th. Your next stop on the hop is Larissa!